Time to code : Start Programming! A person, new to computer programming, have no. of questions related to computer programming which he/she want to ask such as – when to start programming, which programming language is best to start & learn, where to learn programming, etc. Do you have same questions and want to know to know everything about programming and how to start it? Then, you are at right place. Firstly, you are never too old or too young to start programming and it is not as hard as you think. Computer Programming is a subject that people are generally afraid of, the idea of typing in codes line after line sounds both boring and confusing, but the ability to create software is really fun and will give you a whole new view on how computers work. Believe us, you have easily done this in your school life! Pseudocode is the step wise method to approach a problem. You can’t get to problem’s conclusion until you have right approach to solve it. The purpose of using Pseudocode is that it is easier for people to understand than conventional programming language code, and that it is an efficient and environment-independent description of the key principles of an algorithm. It is commonly used in textbooks and scientific publications that are documenting various algorithms, and also in planning of computer program development, for sketching out the structure of the program before the actual coding takes place. A relatively forgiving syntax. This isn’t to say that a starter language should encourage bad syntax habits. However, a language shouldn’t require developers to master the debugger before they see their first running application. Immediately visible results. For a novice programmer, writing simple starter applications, immediately getting to see what you wrote translate into some kind of results on your screen is the best way to keep interest high. If you need to mess around with a bunch of different includes or libraries before you get to see something, that interest will wane. A lightweight or non-existent IDE. Again, for a novice programmer, the tools shouldn’t get in the way of seeing the results. If you have to spend time installing or configuring an IDE, you’re not coding. Besides this, you should try to put together your own ideas to form a working program. This will help you to learn more about concepts of a programming language. 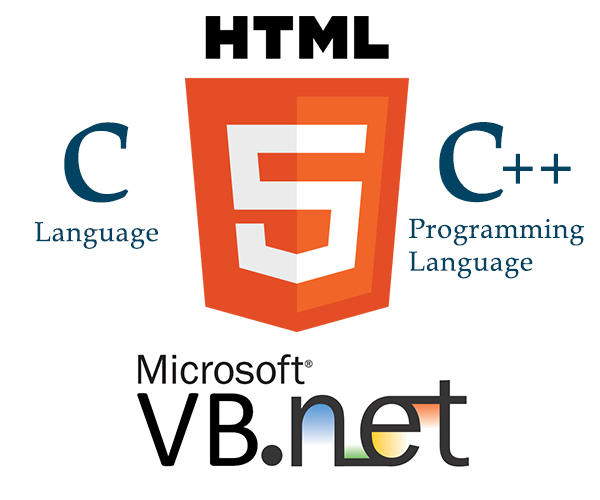 Different programming languages are used in different technologies. 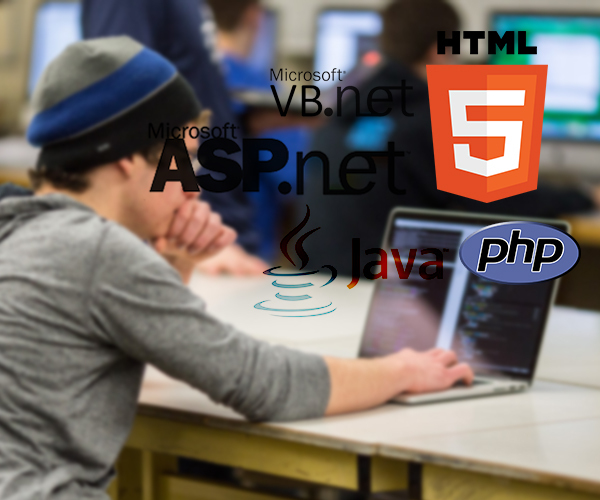 For example, Java & C# are used in developing web application and desktop application, HTML & CSS are used as structuring & designing of a webpage, android & iOS SDK are used in mobile applications & there are lot of scripting languages as well. So, choosing a right technology (in which you want to work) is very essential. 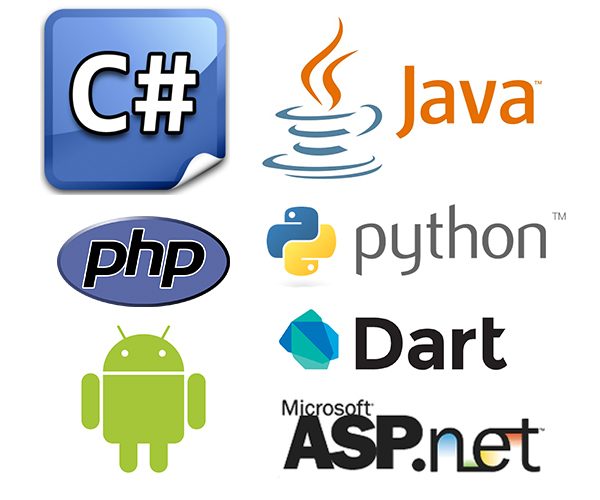 There are lot of online courses & certification programs from where you can learn a programming language according to your interest. You can also look institutes around you to learn programming language. The certificate or diploma provided by them in particular language or technology will be very beneficiary for you at the time of recruitment & interviews. Though there is no age limit to start & learn a programming language. But you still need time to learn & start becoming expert in a programming language. Going through this learning phase, you will learn many new things about programming language and will give you a whole new view on how computers work. This learning & working experience will help you to solve more complex problems. So, the early you start, more capable you will become to program a complex website & application which will help you at the time of recruitment & interviews. The early you get recruited, the more beneficiary it will for your career. 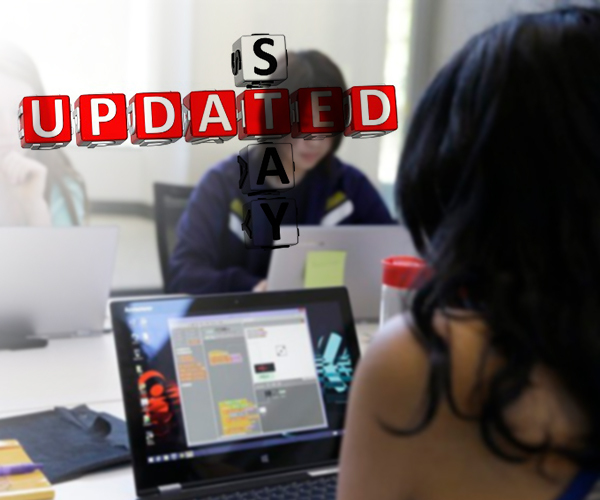 You should always remain updated in a programming language as many things are being added frequently by the officials to make a programming language more secure, enhancing designing attributes, adding more tools, etc. By using old technology & knowledge of a programming language, your developed application will not exist for long time. How to start learning programming?